Page One has announced that it will be opening a new flagship store spanning over 35,000 square feet at Harbour City on 30 September. Taking up Level Three and Four, including an outdoor area on Level Four, the new store will be an integrated retail and lifestyle space made up of seven concept rooms showcasing for example, books, gifts and accessories, housewares, furniture and even a bakery and restaurant. An exhibition area and a design section are available for setting up artistic and historical exhibitions. Events such as cooking classes hosted by authors of cookbooks can be held at the venue as well, bringing further engagement with customers. One room featuring design books for example, will be in darkness, with the colorful books propped on shelves that are lit from light sources within. 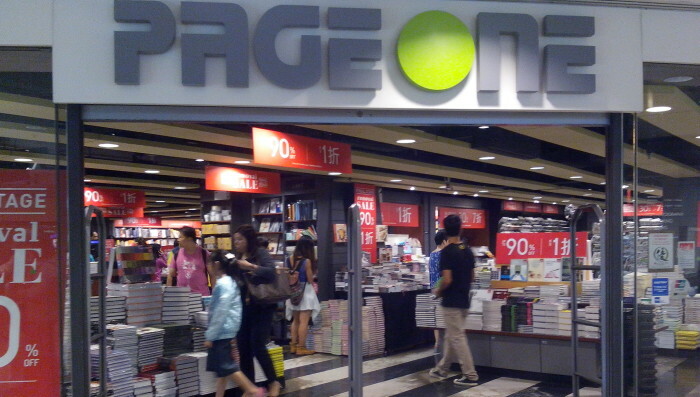 The Page One store in its current location at Harbour City will close once the new store is open. 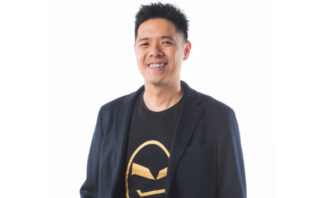 Mark Tan, CEO and founder of Page One, does not see including a restaurant and a bakery in the new store as a way of helping the bookstore break even. The primary product for him will still be the book. 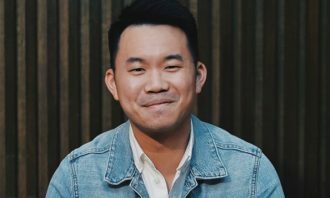 “Globally, bookstores are closing and when you say you are opening another bookstore, people think you are crazy,” Tan said. He emphasises that the content of books is the starting point for attracting customers, rather than coffee or foodie culture. “We will not make that kind of concession,” Tan said. 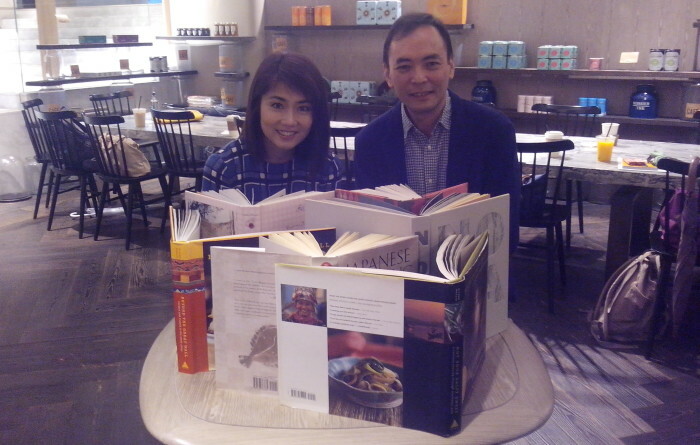 Wharf Estates Limited executive director Yen Leng, left, and Page One CEO and founder Mark Tan are getting prepped for the new Page One flagship store. The 35,000-square-foot space is part of 120,000 square feet of space that Harbour City has transformed from offices into retail space. The renovations are part of ongoing development of different parts of the mall which began eight years ago and will continue over the next three to five years. After creating a clear identity for the country and the Filipino people, phase II will now focus on tourist destinations to give t.. 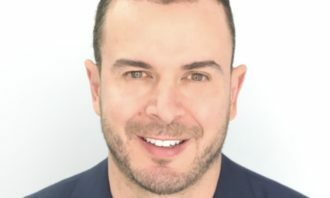 The Event Company Singapore has appointed Ian Terry (pictured) to the position of managing director, following the departure of Jo..